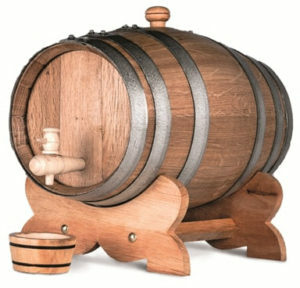 Our decorative barrels are generally produced in Portuguese Oak, Chestnut or Acacia and are note made to the same high specification as our standard barrels destined for wine or spirits production. This makes them ideal for using for vases, furniture or water butts, giving them the same visual appeal of standard barrels but at a far lower cost. 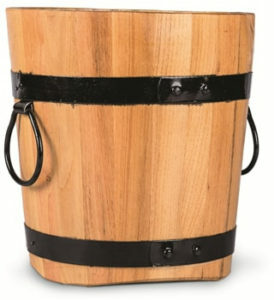 Here you can download prices for decorative barrels. Although we have a standard range of decorative barrels available, we are able to produce different models to order for our clients – please inquire about your specific requirements. 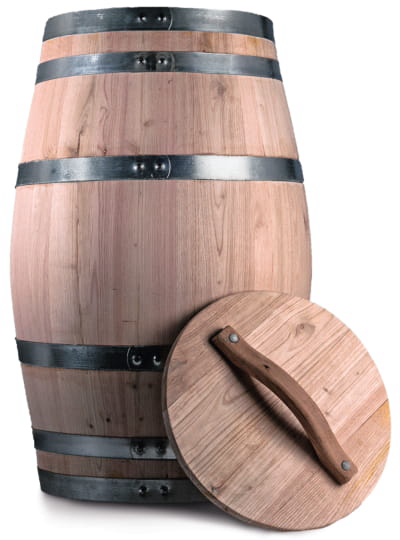 We are also a supplier of used fortified wine barrels and new oak barrels.